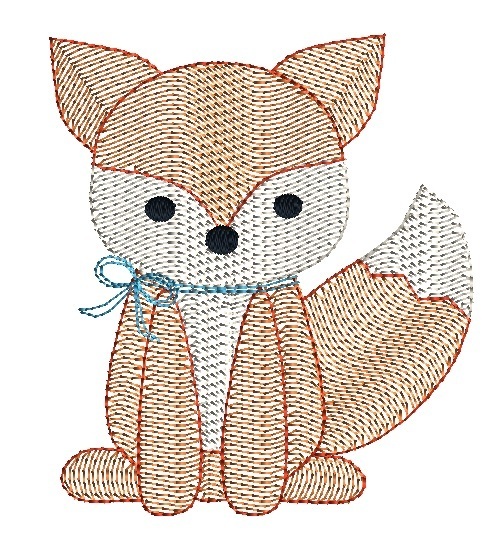 Fox Quick Stitch - 5 Sizes! This is fun quick stitch design perfect for anything nautical. Finish Size 2.64" x 3.00"
Finish Size 3.46" x 3.94"
Finish Size 4.39" x 5.00"
Finish Size 5.27" x 6.00"
Finish Size 6.15" x 7.00"